Tucked away in the tranquil beach community of Seagrove in South Walton, Walton Dunes is the perfect location for your next group vacation. These beachfront townhomes serve up stunning views of soft, white sand and brilliant blue water. 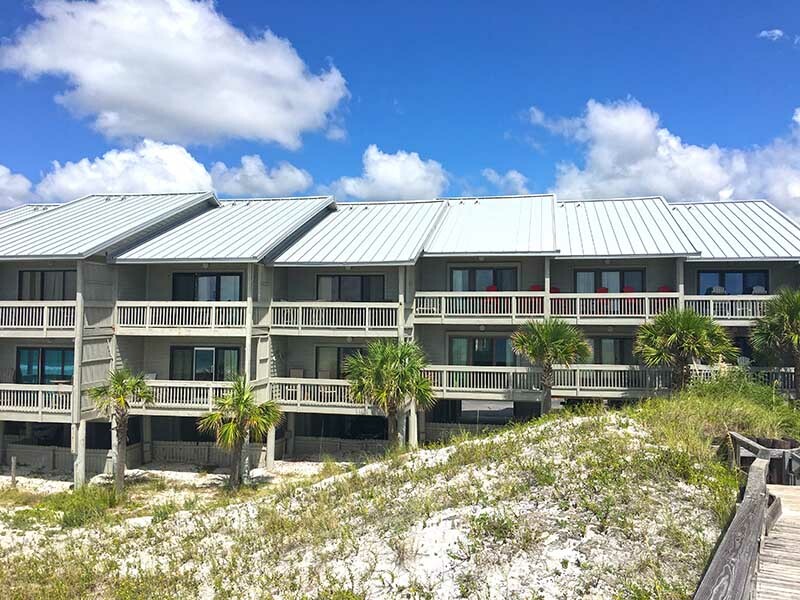 Each one of the 30A vacation rentals at Walton Dunes features private, covered parking below the main level of the townhome and cozy balconies or patios overlooking the Gulf of Mexico. Start and end each day of your vacation under the shade watching the gulf waves gently fall against the shore. The townhomes at Walton Dunes contain comfortable living rooms, private bedrooms and bathrooms and kitchens that come fully-equipped with all of the appliances and cookware needed to create savory dishes during your retreat. Don’t worry about busy roads or noise during your escape on the south end of popular Scenic 30A. 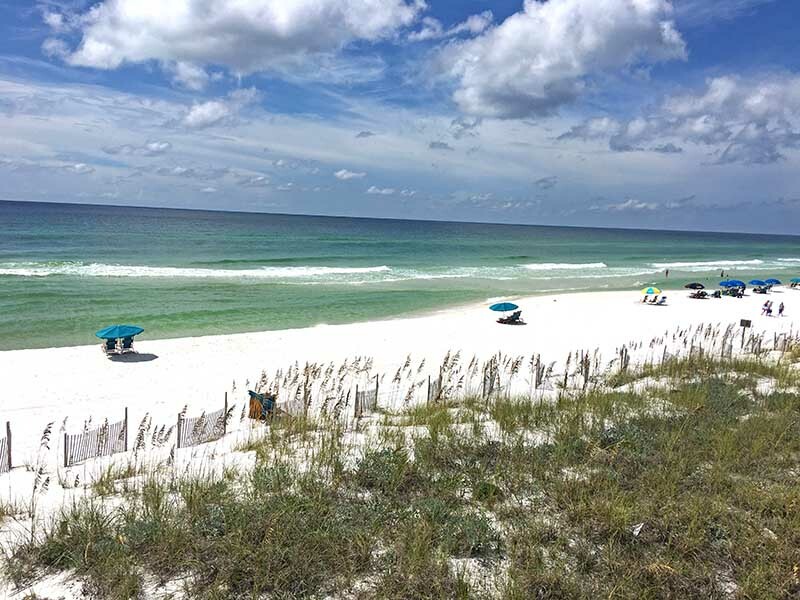 Just enjoy the peaceful atmosphere of Seagrove. But if you’re looking for a little more excitement, Seaside and Rosemary Beach are just a short drive away. Before venturing too far away from your vacation rental at Walton Dunes, visit our Gulf Coast Guide for a list of thrilling activities and attractions along Scenic 30A or in nearby Destin and Panama City Beach, Florida. Take the family out for a fun-filled fishing trip or rent some paddle boards and cruise along the gentle gulf waters. Be sure to contact our Southern Perks partners who provide our guests with incredible deals and discounts on a myriad of activities and attractions along the Gulf Coast. Reserve your beach getaway at Walton Dunes in Seagrove, and get ready for a thrilling vacation along the beaches of Northwest Florida. When it comes to unbeatable views of sterling white sand and brilliant blue water, Sea’in is Believ’n. 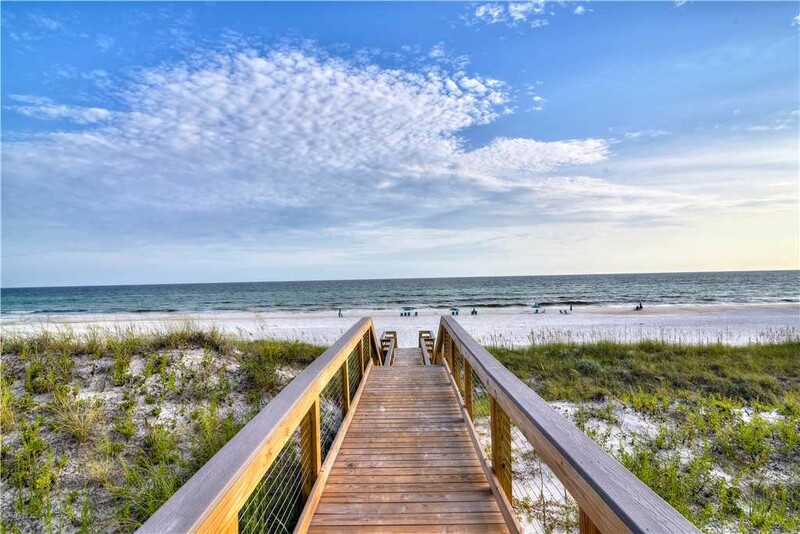 So, book your stay in this townhome at Walton Dunes in Seagrove, and become a believer in peaceful beach vacations.